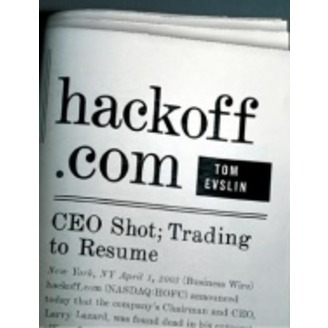 In this podiobook: Larry Lazard, CEO of hackoff.com, takes his company public and watches its stock price soar and collapse. Following a hostile takeover attempt, Lazard is found dead in his office of an apparently self-inflicted gunshot wound.Author Tom. 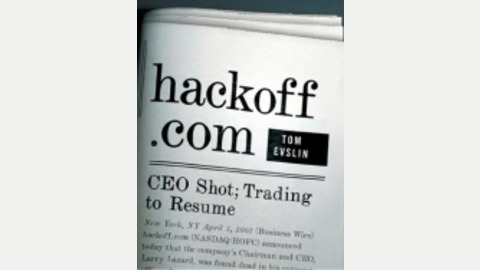 Endgame 4/5-4/7/03: This episode of hackoff.com is the conclusion. All is revealed!